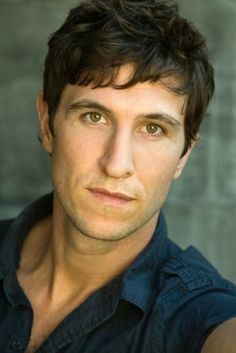 Pablo Schreiber is the Canadian half-brother of Liev Schreiber. He has been acting steadily since the turn of the Century with notable roles on the TV series 'The Wire' and 'Orange is the New Black'. After co-starring in 13 Hours, Schreiber landed starring roles in Den of Thieves, Skyscraper and First Man.